The Barbour Triplebar Shirt features a feminine tattersall check, inspired by the Barbour's equestrian heritage. 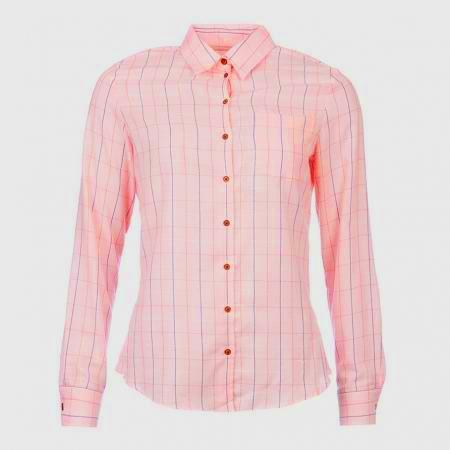 Made from 100% cotton, it's styled with a simple grown-on placket and branded mock-horn buttons. Make your choice of U.K. dress size from the pull down menu below.SALE!